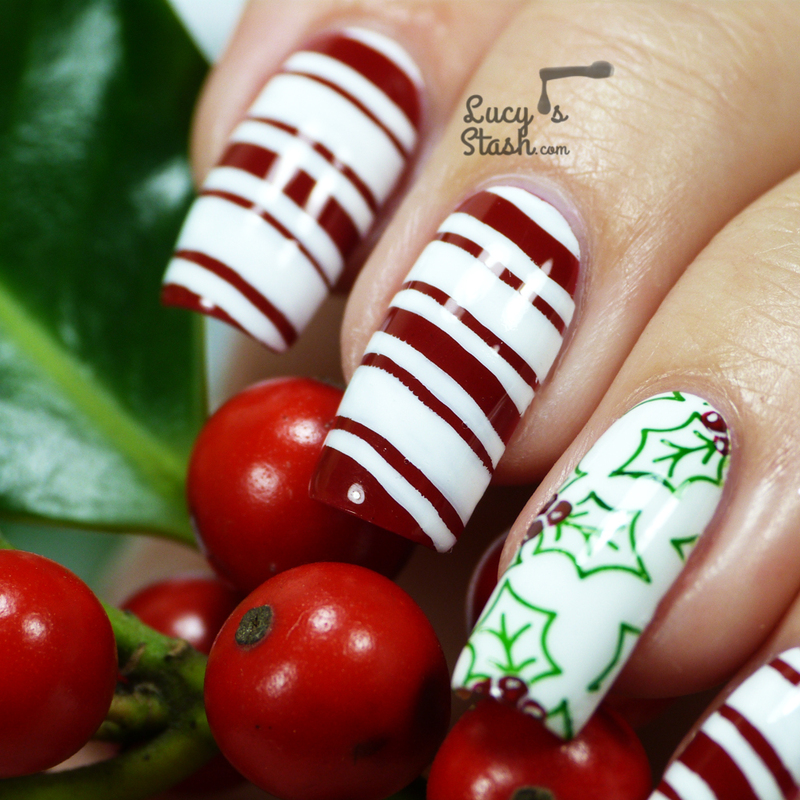 For my first Christmas Day post, I bring you another nail art icon, Lucie from Lucy's Stash! I admire her work so, so much and was completely floored earlier in the year when she asked me to guest post for HER! 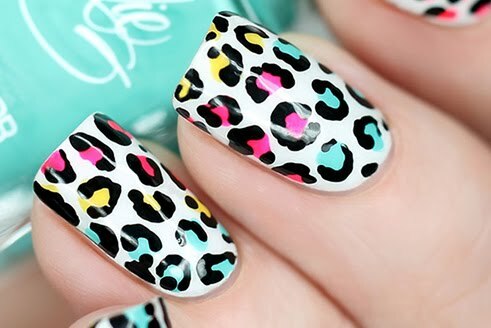 I love her pristine lines and beautiful pictures...and the mani she's created for today is AMAZING. As soon as I saw it, I knew I had to post it on Christmas Day! I'm excited that she's taking part in my efforts to raise awareness for the Polished Girlz! I'm so grateful, Lucie! For Lucie's post, I'll be donating another $10 to the Polished Girlz! If this is the first post you've read in the WPP "Blogging for a Cause" Guest Post Series...pop over to the intro post here to see what an amazing organization each of these bloggers are supporting with their participation. Leslie has asked me to guest post for her and quite frankly I couldn’t say no to this. She will be donating $10 for each guest post to the great Polished Girlz project and I’m very happy to help. Moreover, Leslie is one of my favourite bloggers and the fact that she is supporting this project from her own pocket makes her even more amazing. 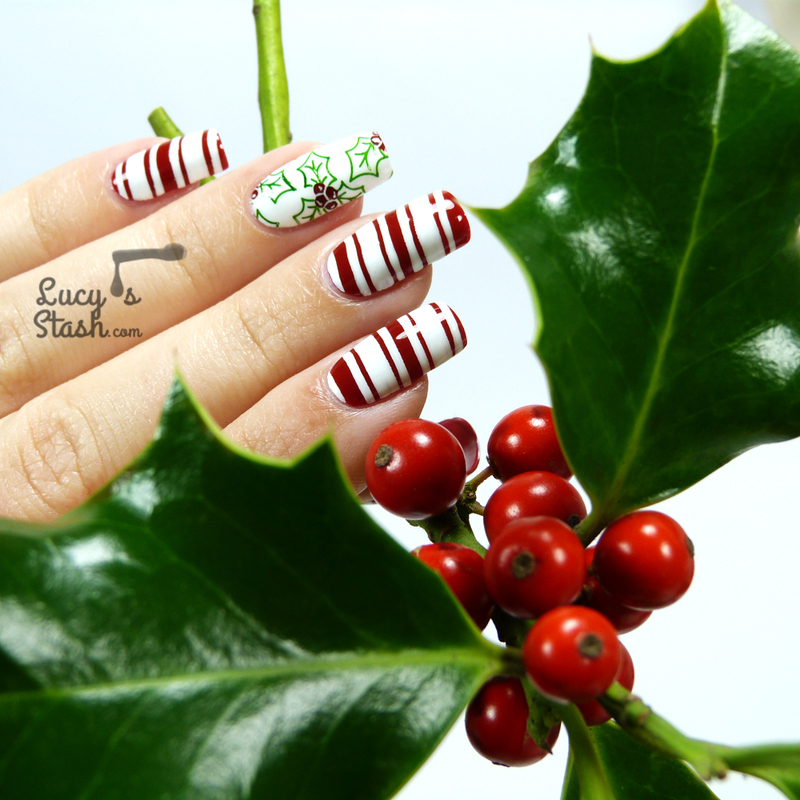 I have created a festive nail art manicure combining candy cane pattern and holly. For this manicure I’ve used Barielle Dinner At 8, OPI Alpine Snow, green Konad stamping polish, MoYou London stamping plate Festive 03 and Seche Vite topcoat. Paint your nails with two coats of red crème polish except the ring finger. Paint the ring finger with white crème polish. Let it dry properly. Using white stamping polish and the MoYou London stamping plate Festive 03 stamp the candy cane stripes over the red nails. My stamping polish wasn’t fully opaque so I’ve used a striping brush and white polish and painted freehand over the white stripes again. Next use the green stamping polish or any other well-pigmented green polish to stamp the holly on the white ring finger. Use the red polish and dotting tool to create three dots in the centre of the holly. Let them dry. Use a small detailing brush and white polish to paint a little divide between the red dots and a highlight as shown in the pictures. 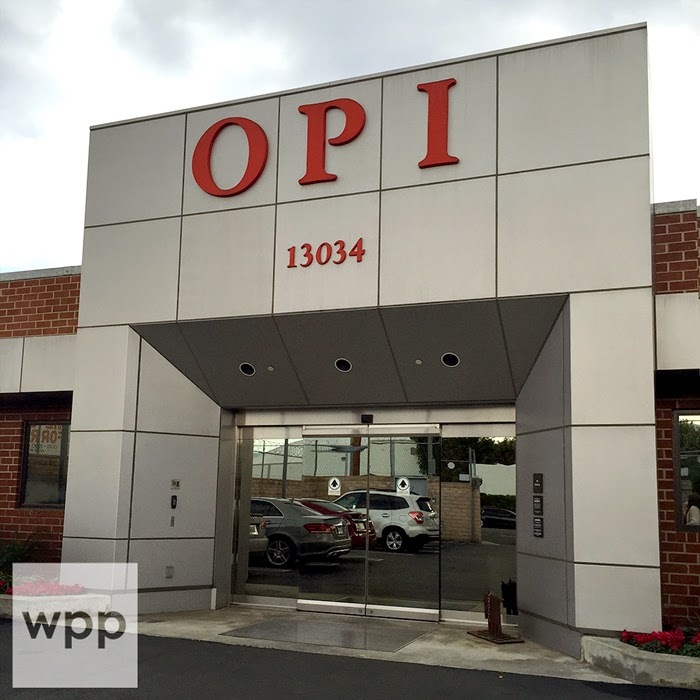 Seal the design with topcoat. 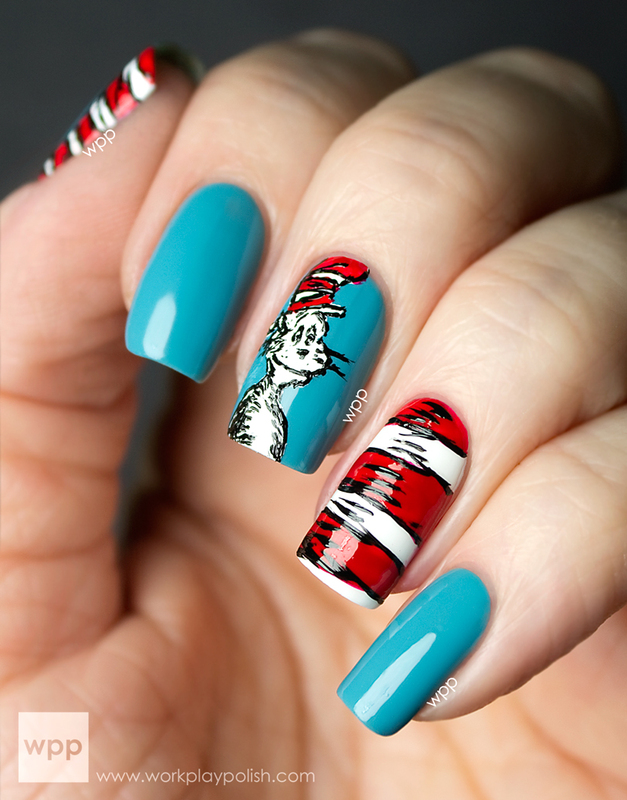 Remember to have enough topcoat on the brush and roll the topcoat on the nail instead of dragging the brush which could smudge your hard work. Thank you Leslie for letting me contribute my bit to this project! That’s all from me, hope you’re having an amazing holiday. Merry Christmas and Happy New Year from me, Lucie over at Lucy’s Stash! See more of Lucie's masterpieces on the web!